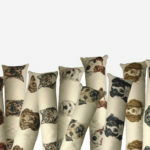 Great Gifts for Dog Lovers! 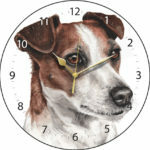 Look for your favourite Dog Breed gift , or select from our Cats, Horses , Farmyard & Wildlife Designs. 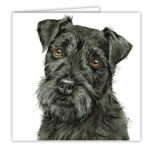 Greetings Cards & gifts featuring paintings by Christine Varley …Great Gifts for dog lovers! 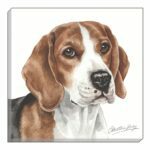 “…it’s all in the Eyes!” – This is what people say when they see one of the beautiful portraits painted by talented Pet Portrait artist Christine Varley. 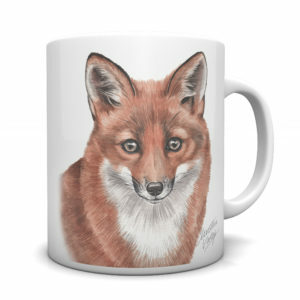 The secret to a great animal portrait is getting the eyes right. 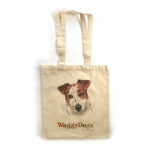 WaggyDogz cards and gift range feature popular dog breeds and other animal friends. Each illustration is bursting with character, like they will jump out of the picture! 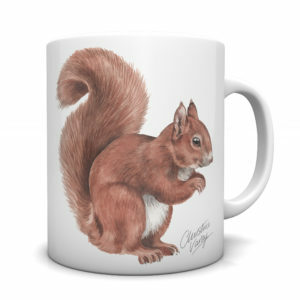 Christine is a great lover of animals, which is reflected in her detailed watercolour paintings. Her experience as an animal portrait artist gives her great understanding of the importance of the relationship between the owners and their pets. 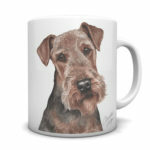 In our range of greetings cards , mugs, coasters, clocks , keyrings, cushions, prints and canvas, you will find the most popular dog breeds as well as the more unusual dog breeds, including other animals , cats , horses and wildlife beautifully depicted on the artwork, so whatever breed is your favourite, starting your search now by selecting from our list. 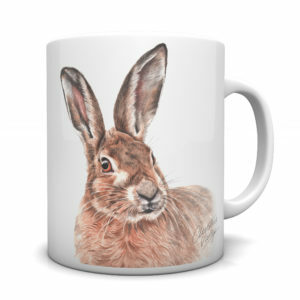 Take time to browse through the fantastic range of beautiful gift designs. 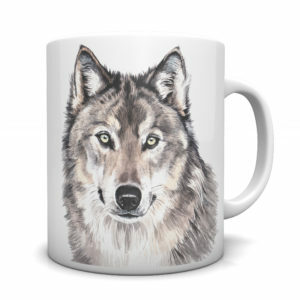 Products include traditional style fine art dog prints in hand-cut mounts, Art Card Greeting Cards closely cropped with emphasis on expressive eyes. Purchase a hand-cut mount kit and frame for a contemporary style picture ready to hang. 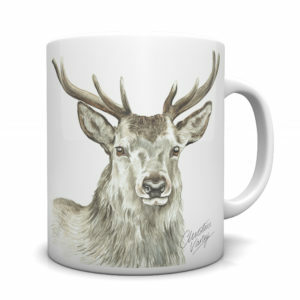 Choose from the selection of both Ceramic and Bone China Mugs. 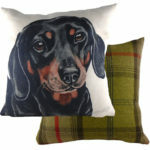 We also have Coasters, keyrings, Tote Bags, Cushions , Draught Excluders and Trivets. 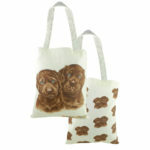 As well as all the most popular dog breed gifts we have cats, farmyard, wildlife, horses. For more information about the artist and Christine Varley Studio visit Pet Portraits. For a wider selection of frames styles visit Picture Frames Express.